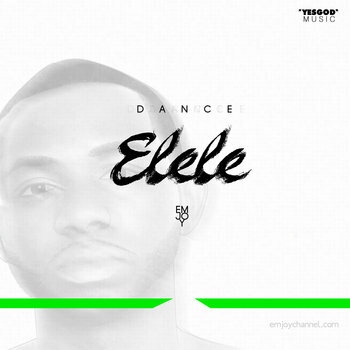 Dance Elele is a jam for you to literally jump and dance to. It has that European dance genre sound to it, as well African bongo drums running through to bring it home. On “Elele” eMJOY shares a testimony of being saved by Jesus, from peril in this world. And the word “elele” means “to the fullest” as eMJOY defines it, although it’s a commonly used Nigerian street slang with a variety of interpretations. 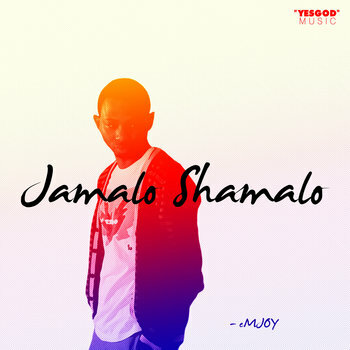 Jamalo Shamalo is more of a relaxed tone song which you can still bob your head to. Lots of African bongo drums pervade it but a constant beat on which eMJOY tries to pour his heart out, articulating his conviction of triumph through constant let downs. Here, he believes in God. That regardless of what comes his way, he chooses to “let’s go (Jamalo), keep it going (Shamalo), keep following the Father (Je ka Ma Baba Lo)” as you hear in Yoruba language just before each chorus comes in. Taymie is the gracefully vocally endowed singer assisting on the chorus.